Online Only! 50% to 75% Off Entire Site! Items Starting Under $1! You are here: Home / Great Deals / Christmas Deals / Online Only! 50% to 75% Off Entire Site! Items Starting Under $1! Online Only! 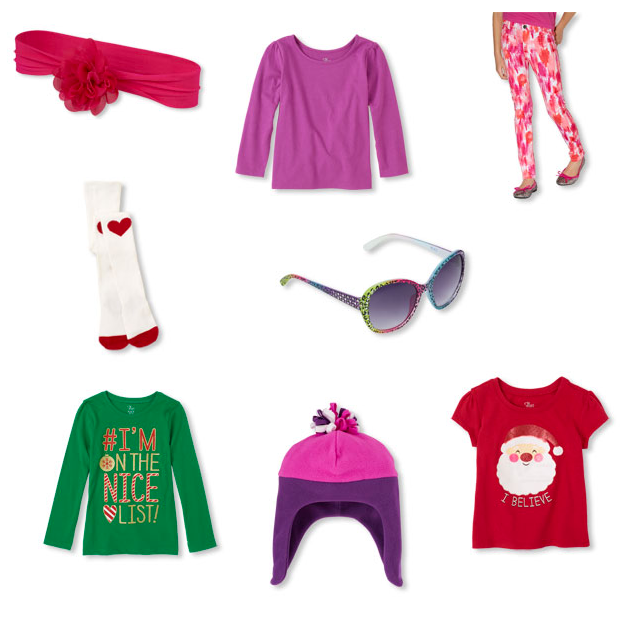 Head over to The Children’s Place to Save 50% to 75% Off the Entire Site! Items Starting Under $1! Shipping is FREE! 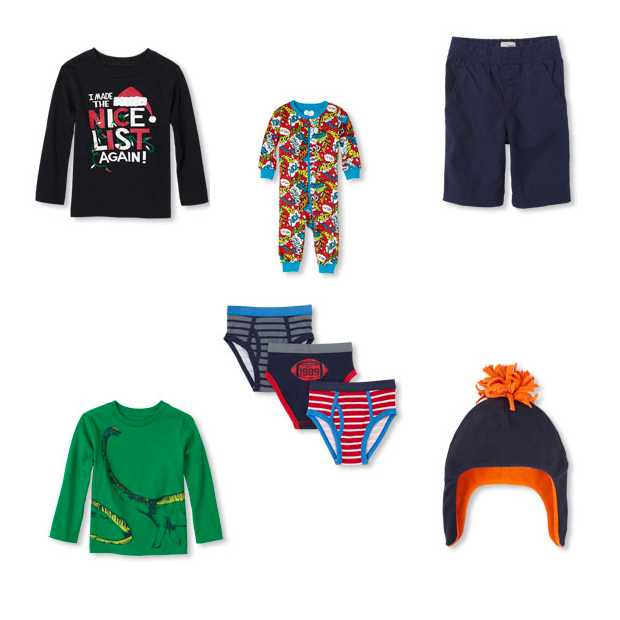 Lots of items for boys and girls! All the items above and below are under $5 in the clearance section! Headbands, socks, scarves, beanies, shorts, short sleeve tees, long sleeve tees, holiday tees, tights, leggings, and pants all under $5! And More!